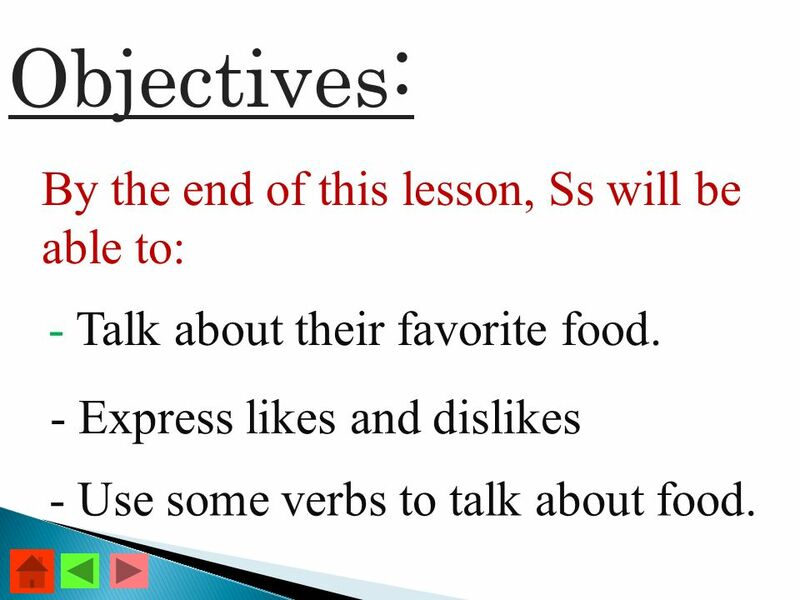 H Objectives : By the end of this lesson, Ss will be able to: - Talk about their favorite food. 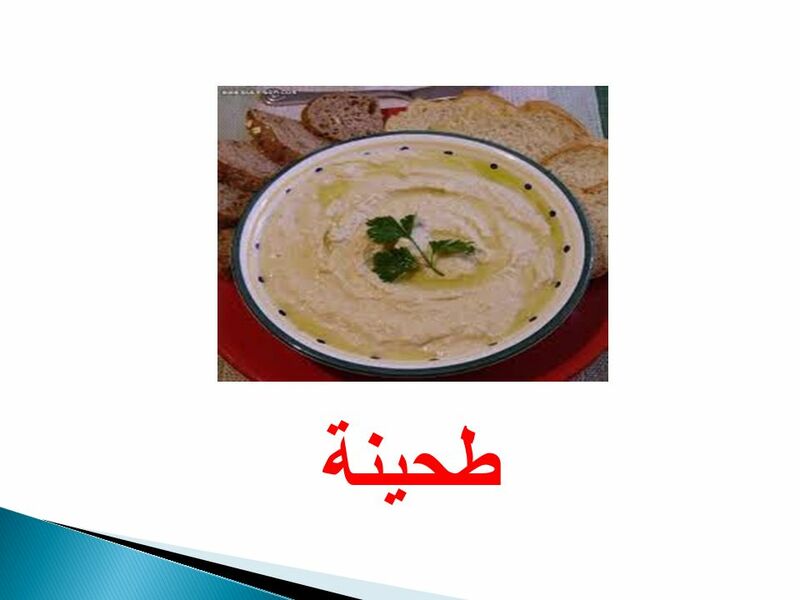 - Express likes and dislikes - Use some verbs to. 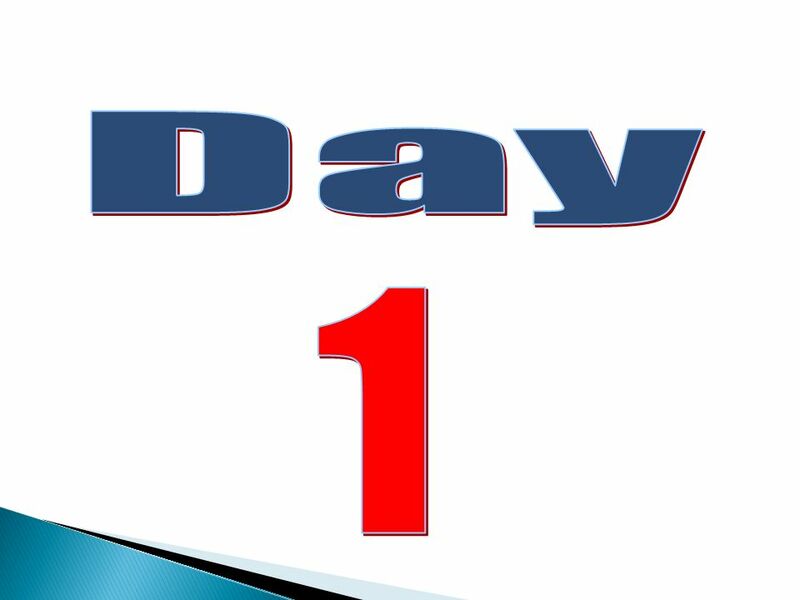 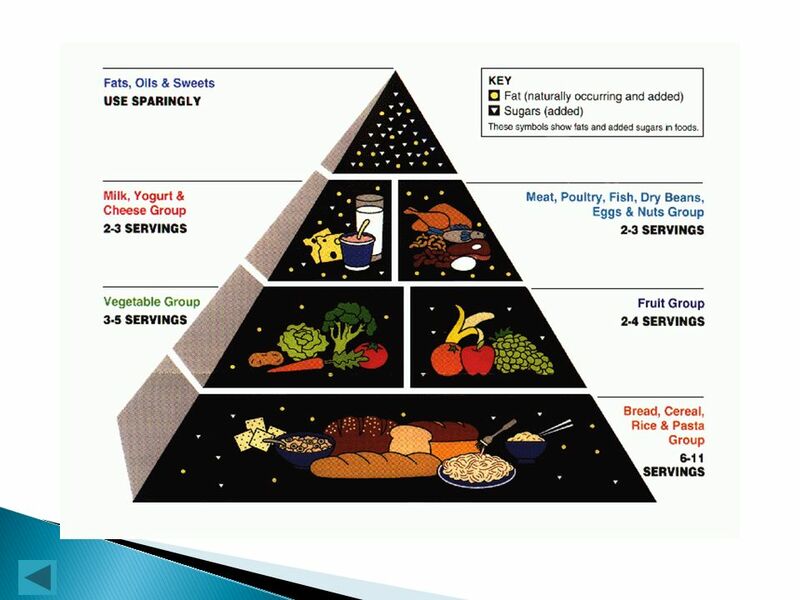 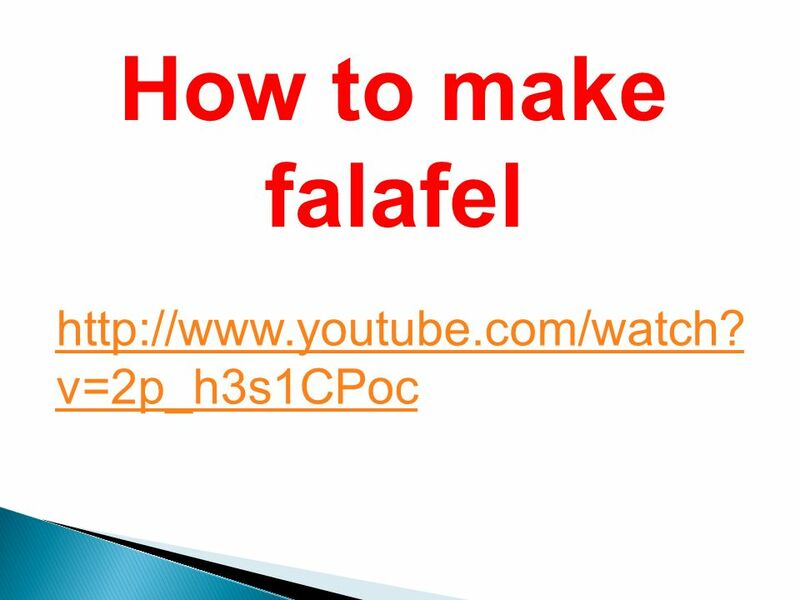 5 Objectives : By the end of this lesson, Ss will be able to: - Talk about their favorite food. 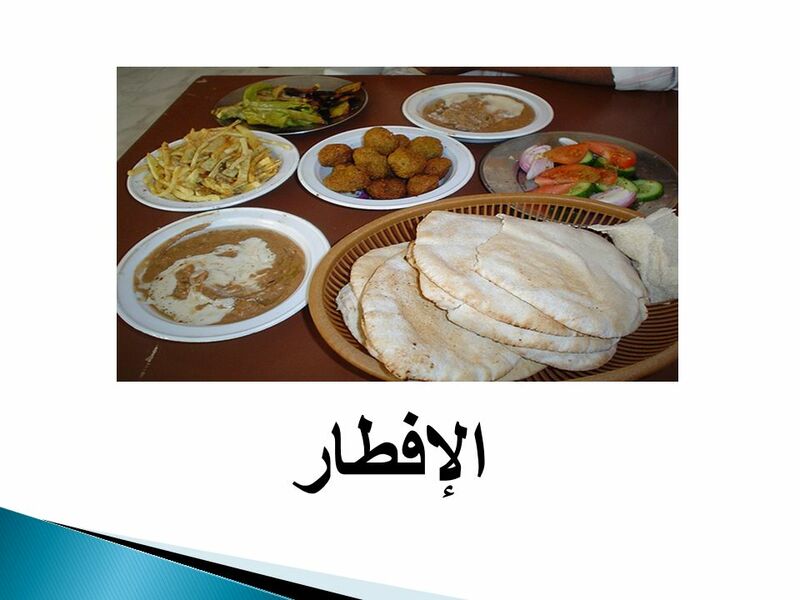 - Express likes and dislikes - Use some verbs to talk about food. 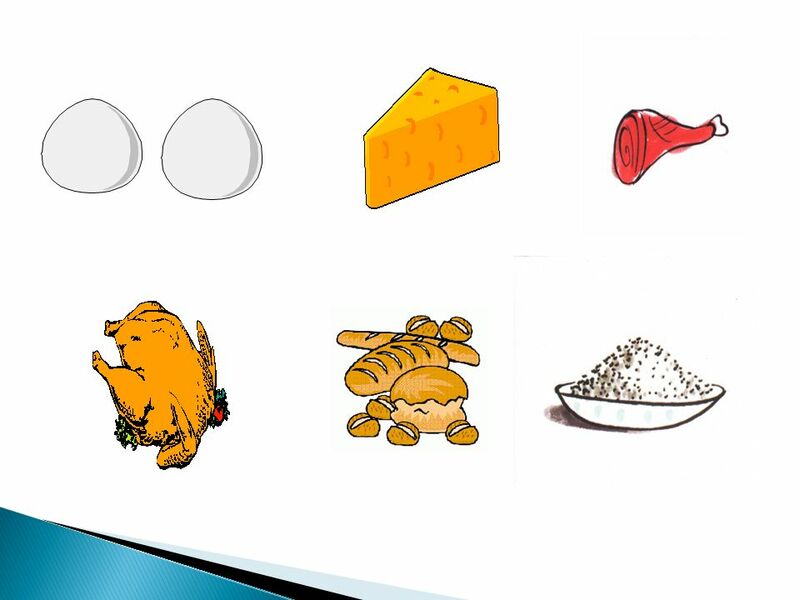 12 Activity 1 Two students come to the board and the teacher says the words of the pictures and each students try to point to the correct picture faster than the other to win. 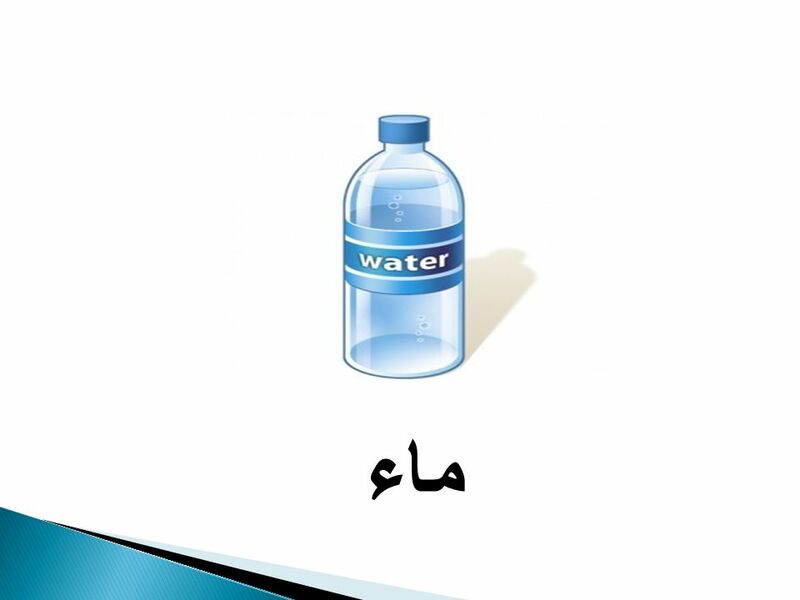 14 ماذا تحب ؟ أنا أحب اللحم. 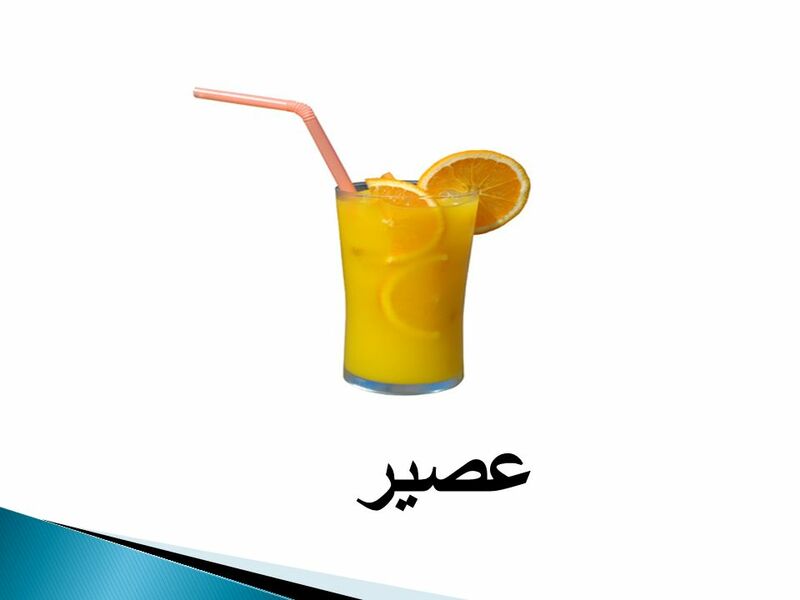 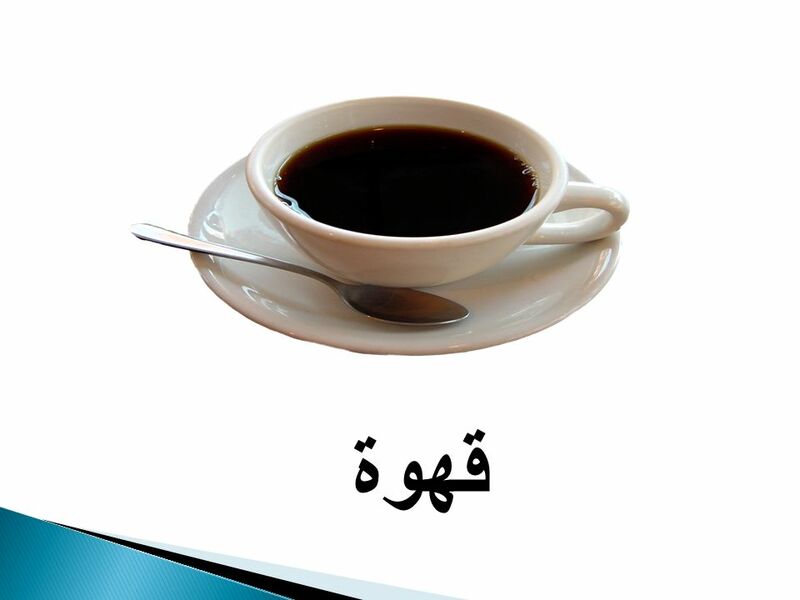 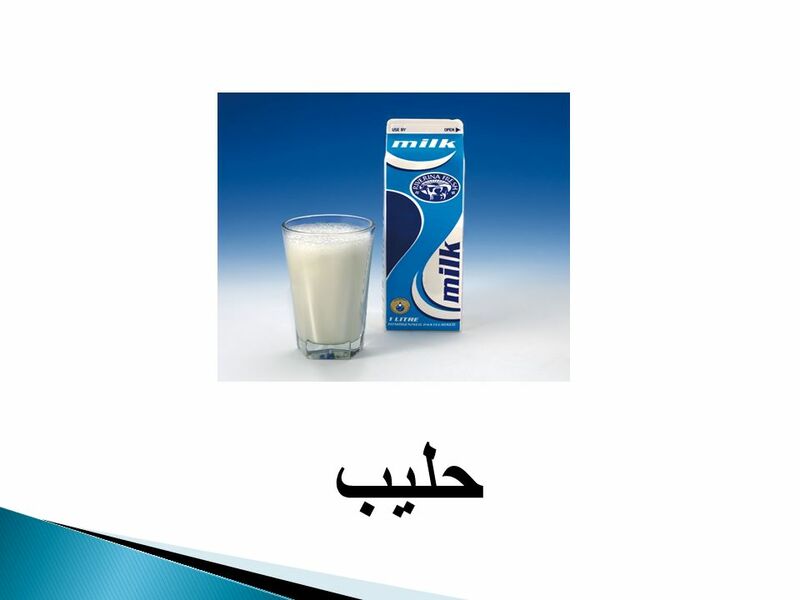 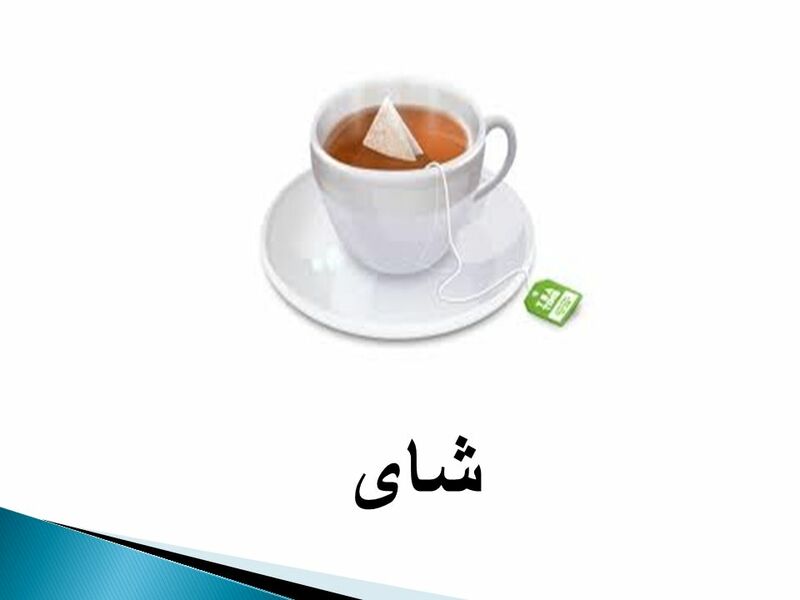 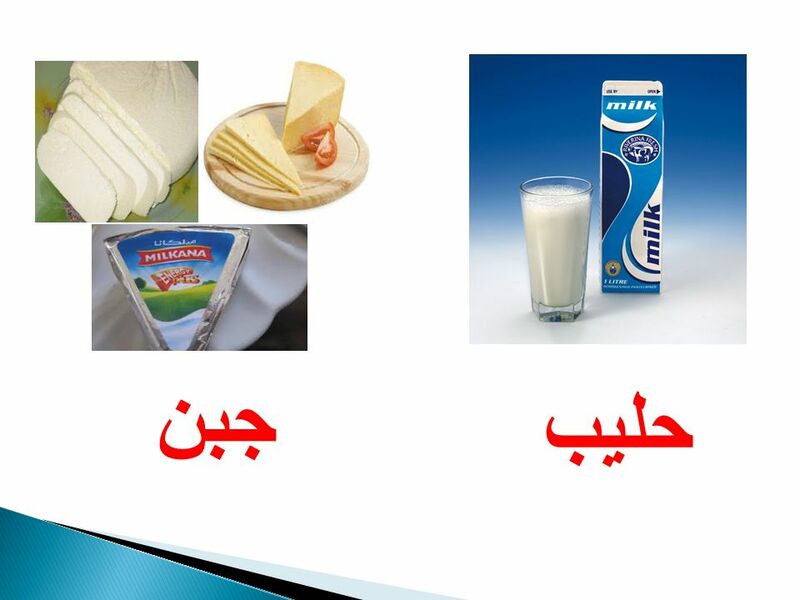 16 Objectives : By the end of this lesson, Ss will be able to: - Recognize the names of some drinks in Arabic. 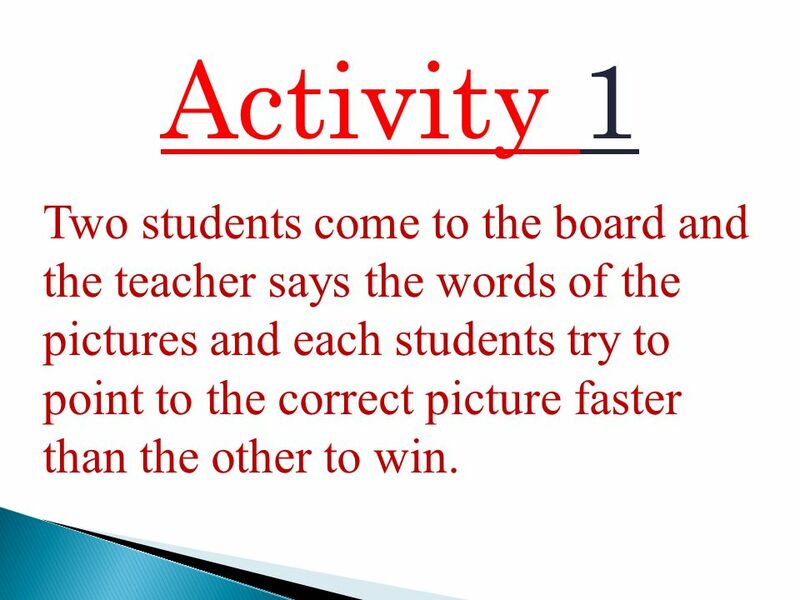 23 Activity 1 Two students come to the board and the teacher says the words of the pictures and each students try to point to the correct picture faster than the other to win. 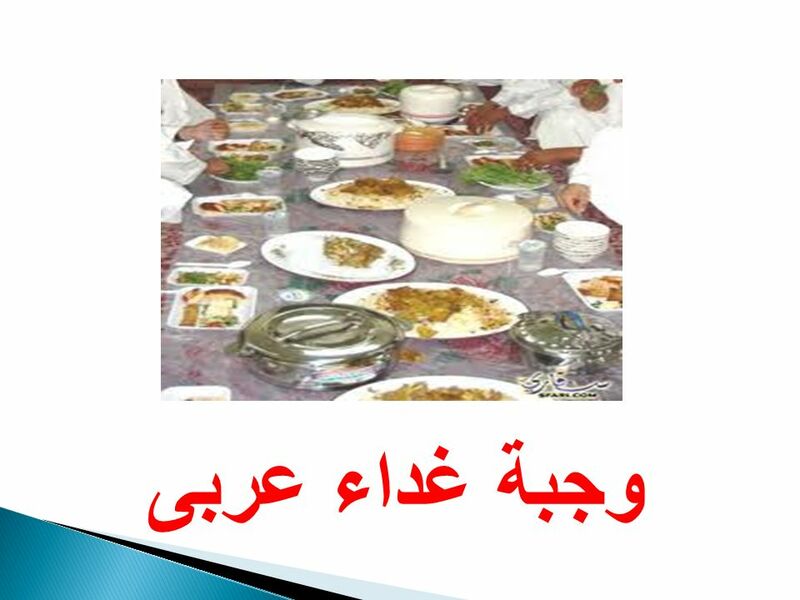 25 ماذا تحب أن تأكل ؟ أنا أحب أن أكل دجاج. 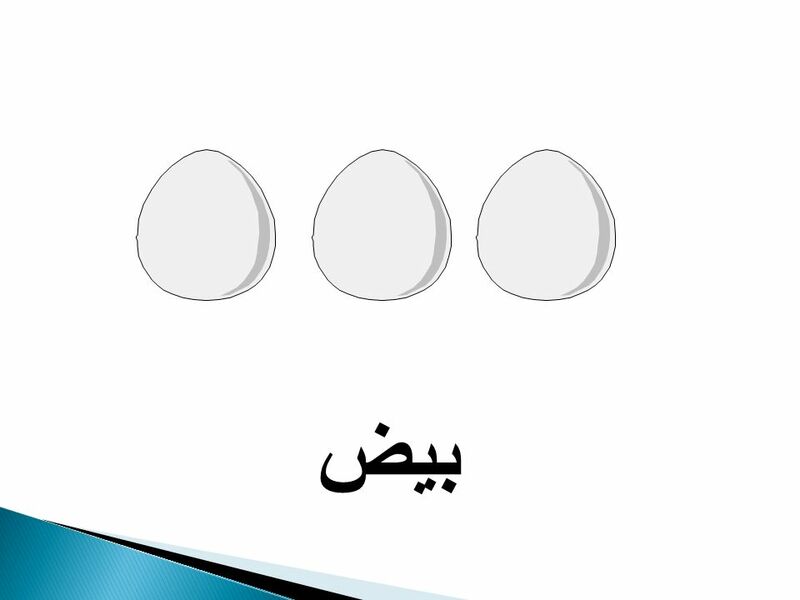 26 ماذا تحب أن تشرب ؟ أنا أحب أن أشرب شاى. 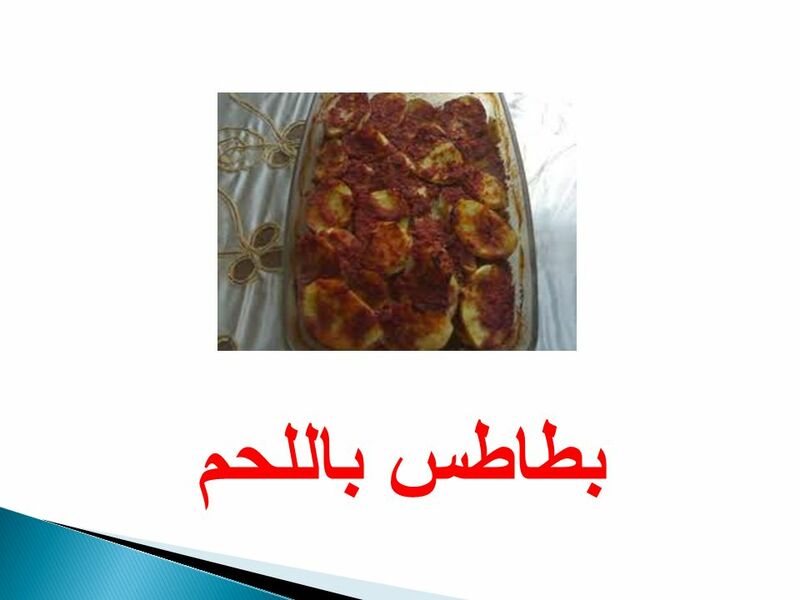 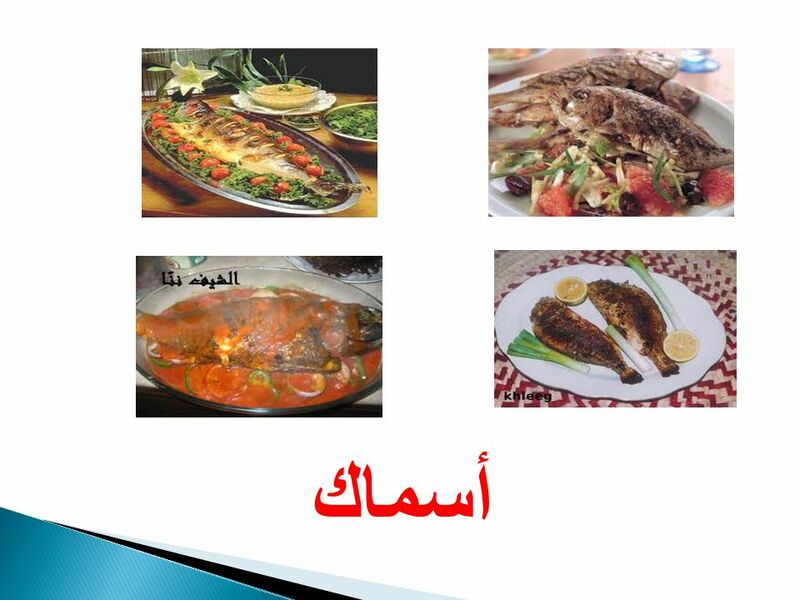 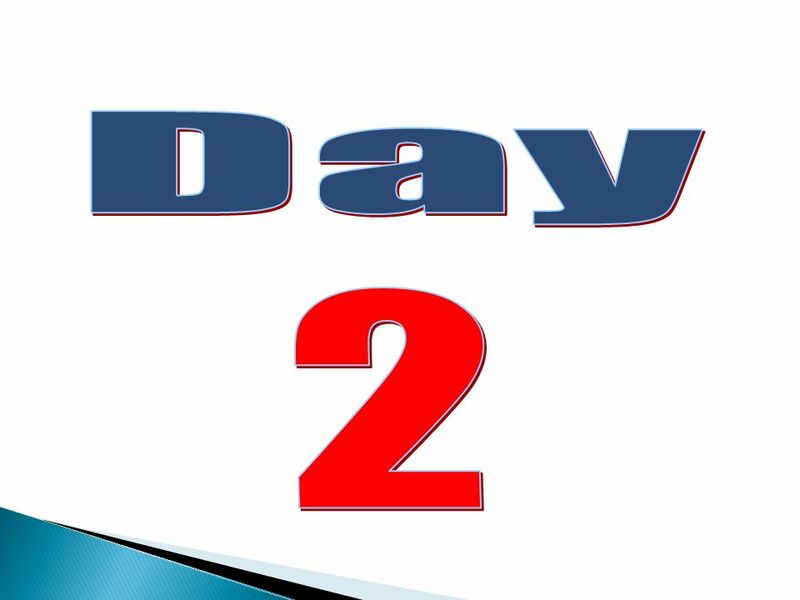 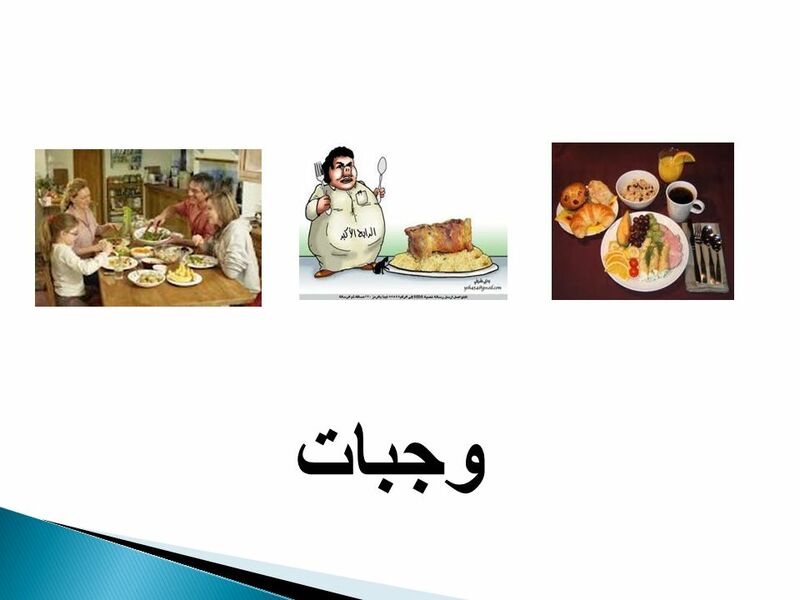 Download ppt "H Objectives : By the end of this lesson, Ss will be able to: - Talk about their favorite food. 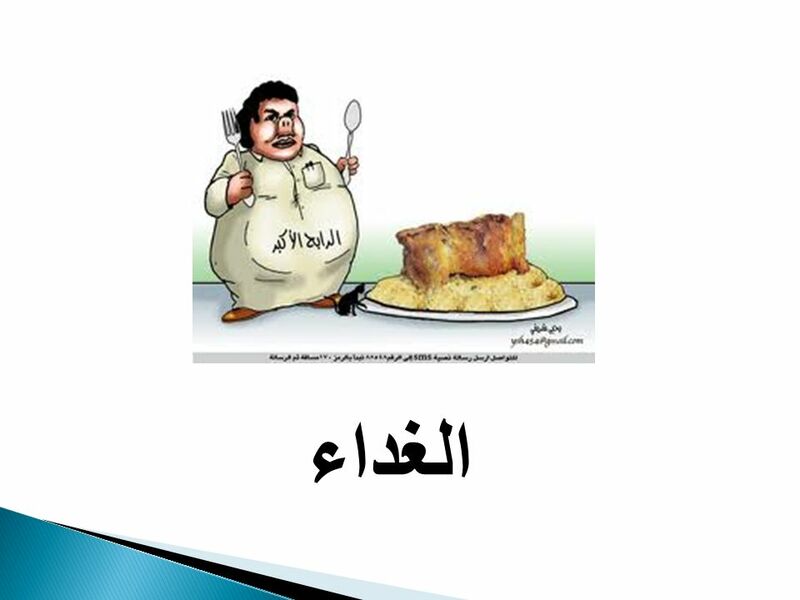 - Express likes and dislikes - Use some verbs to." 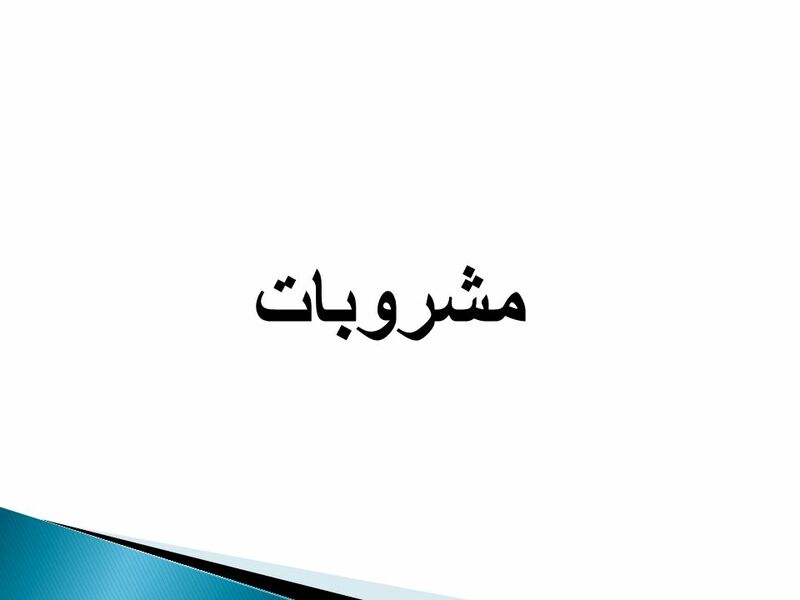 FEEKA PEGGY SHARMAIN RENEE We are the BEHAVIORIST. 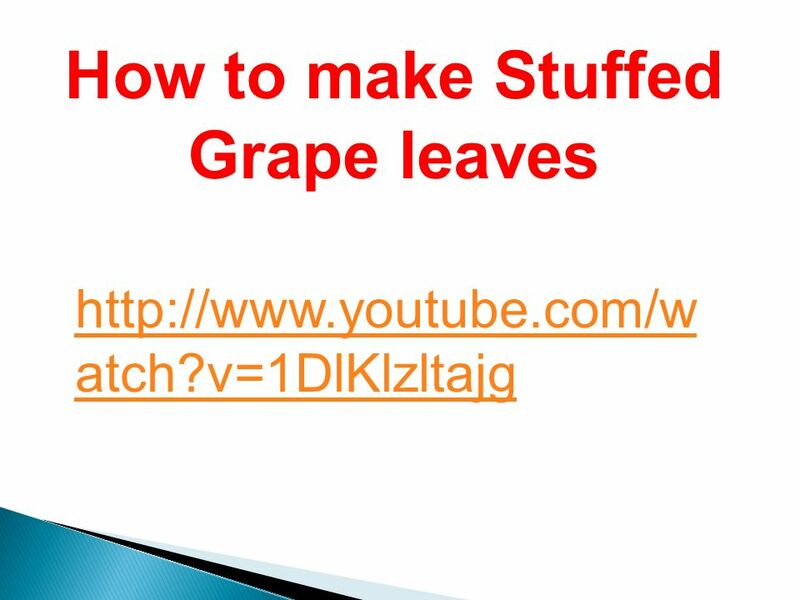 Multimedia AC230 Professor Dana Fusco Group members: Susana Rebaza Nigora Pellegrino Maudlyne Eze Jacqueline Buckham. 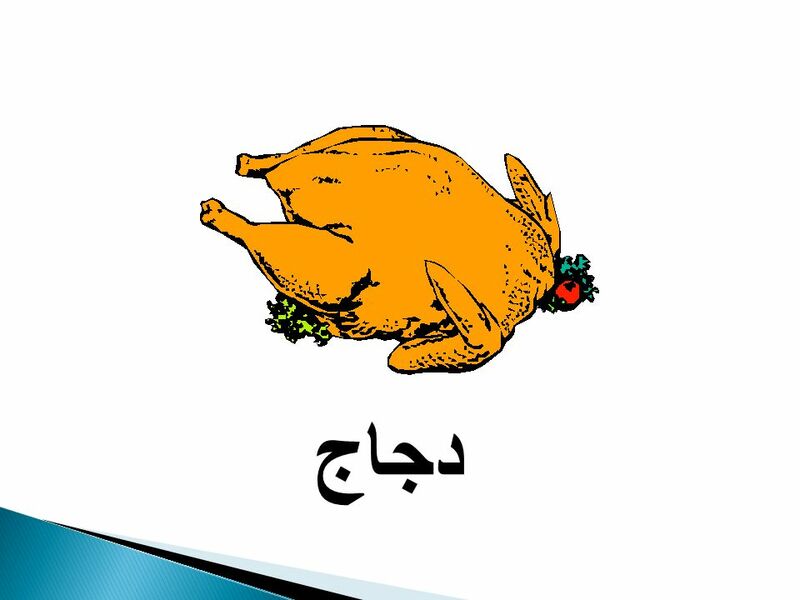 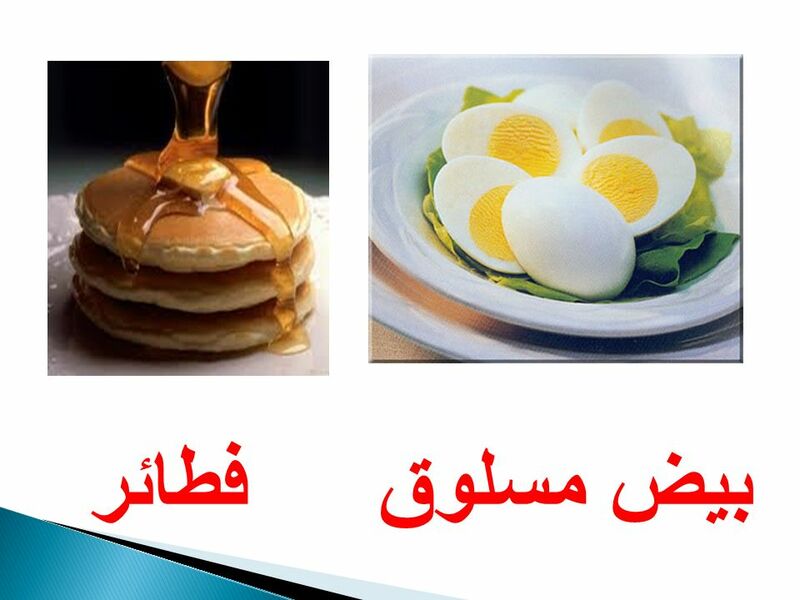 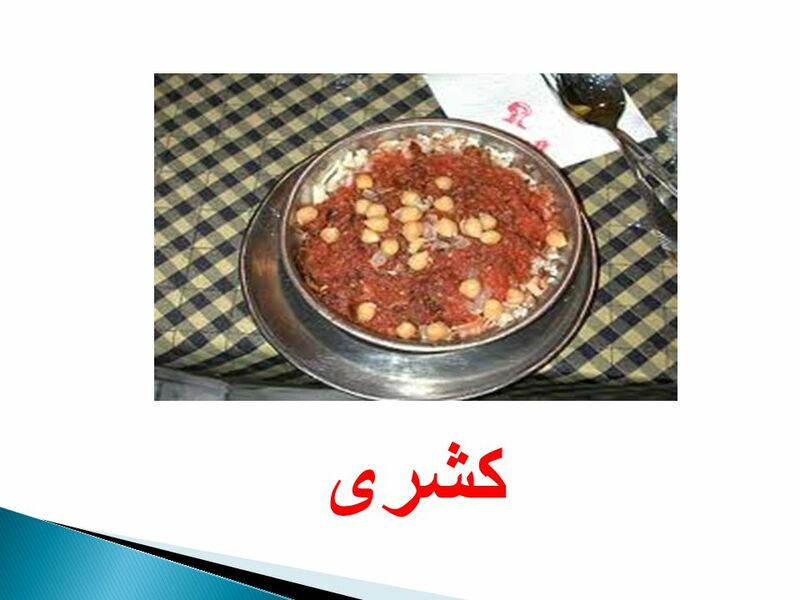 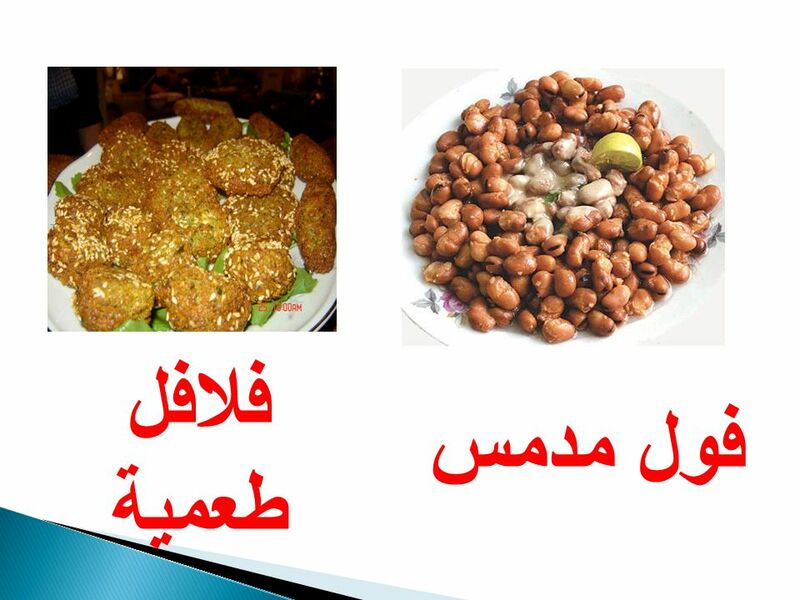 الألألوان. 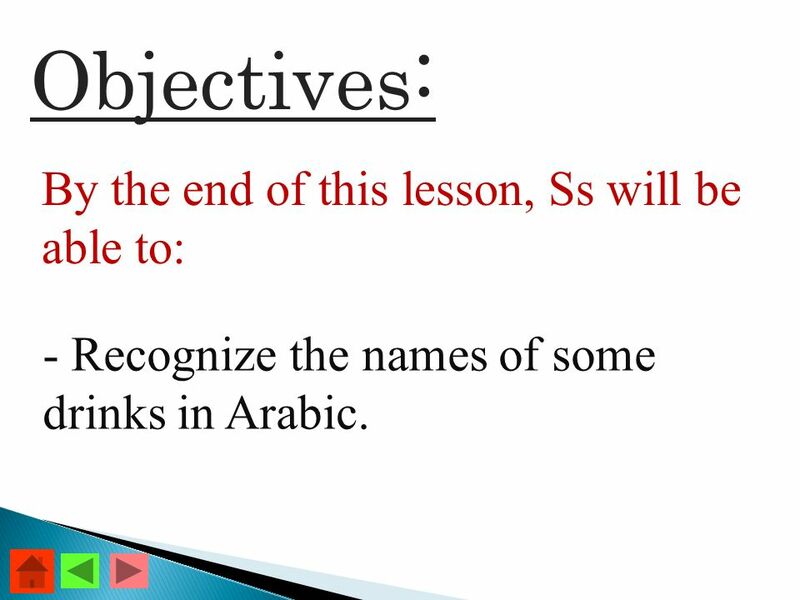 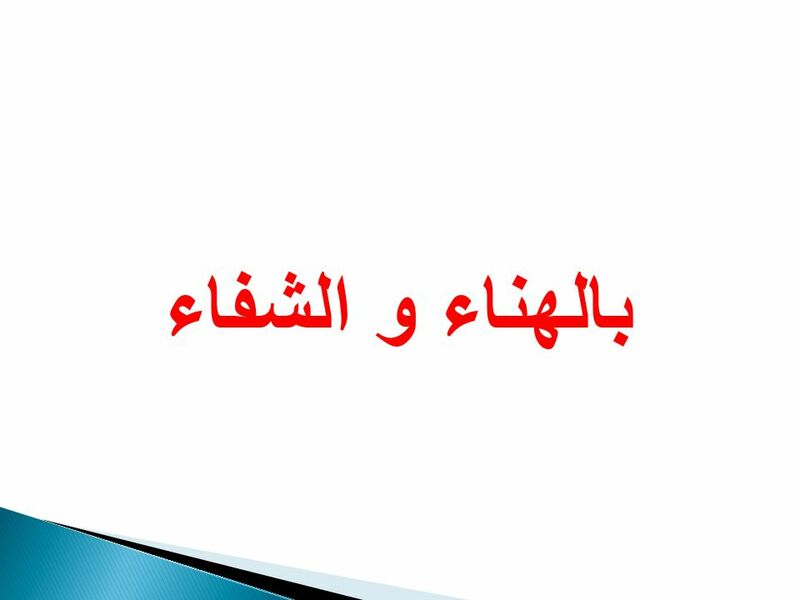 Objectives : By the end of this lesson, Ss will be able to: - Recognize the names of colors in Arabic. 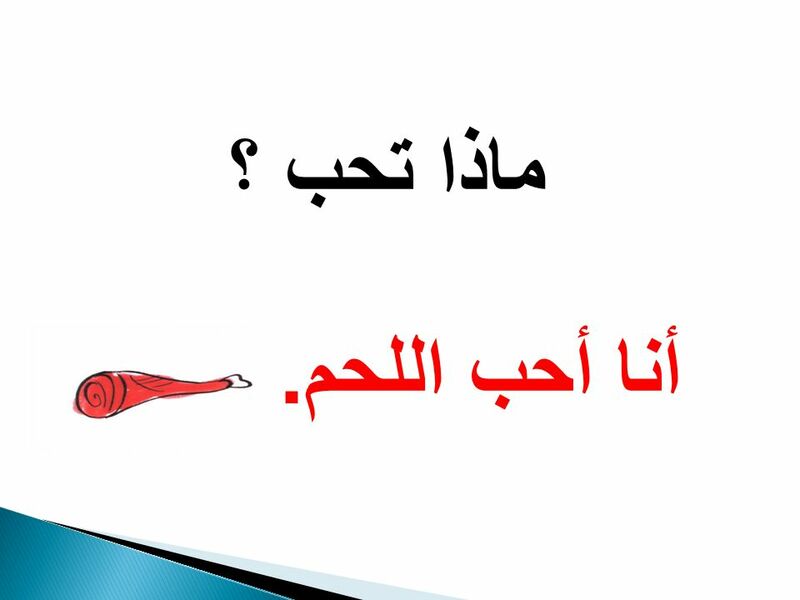 - Ask and answer about colors. 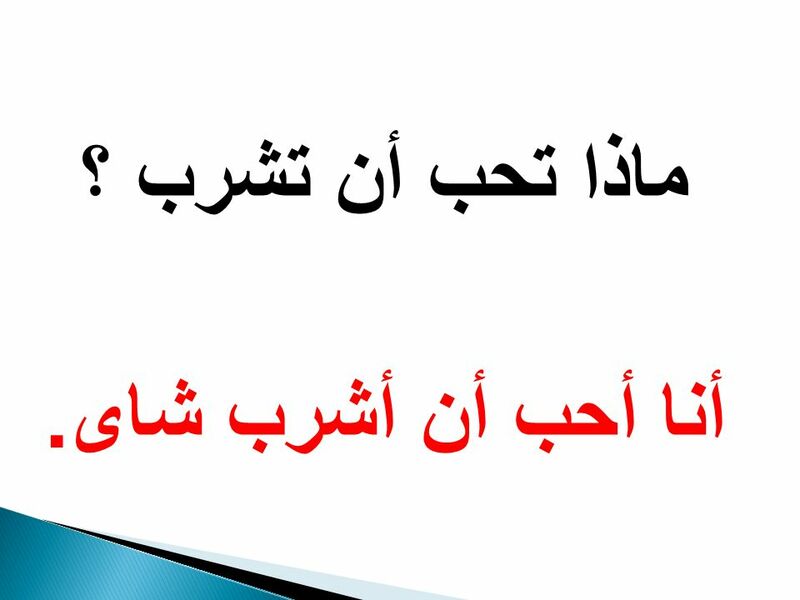 -Use. 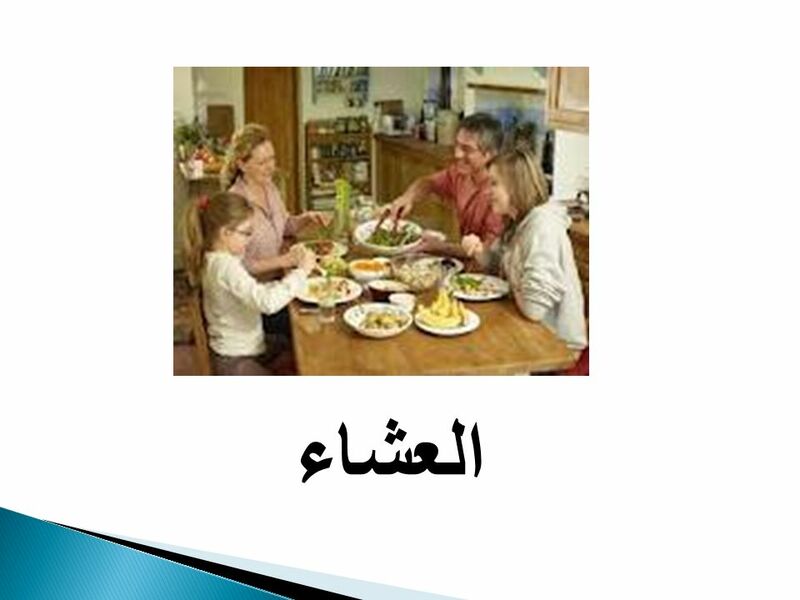 Objectives : By the end of this lesson, Ss will be able to: - Recognize some kinds of fruit in Arabic. 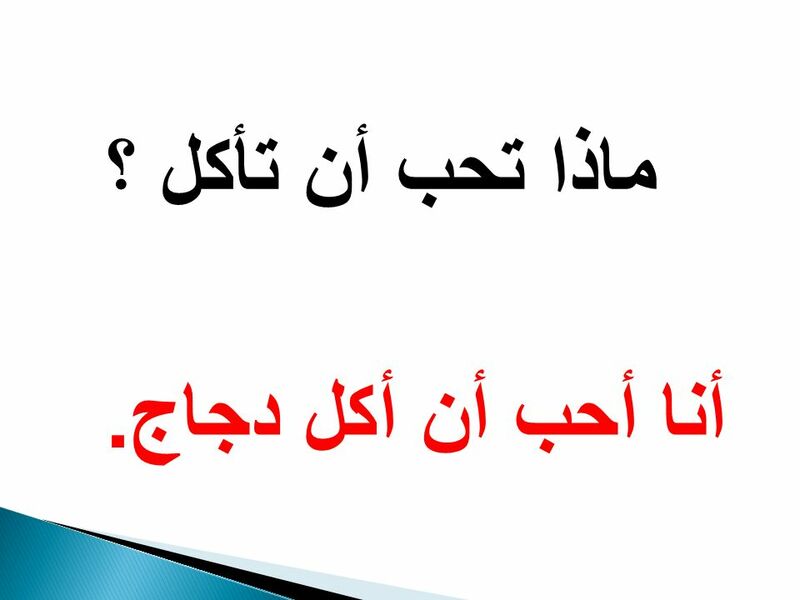 - Express likes and dislikes - Ask and answer. 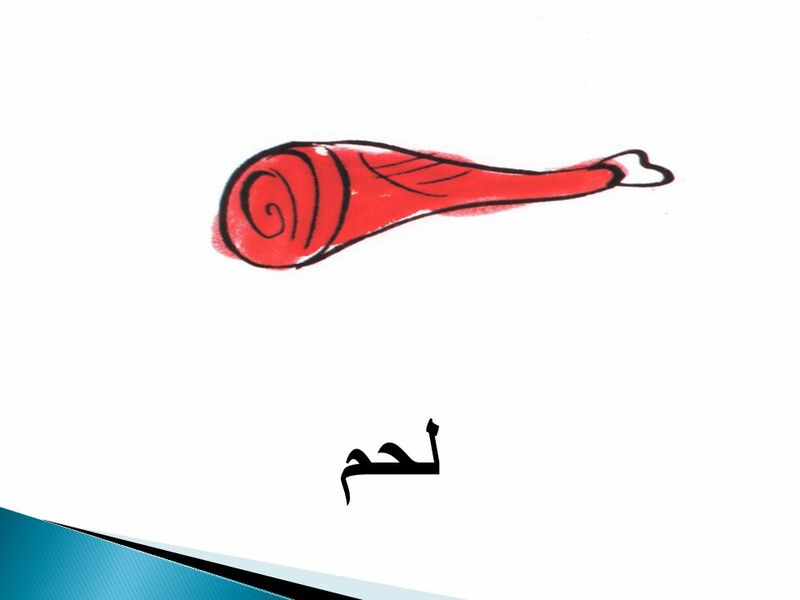 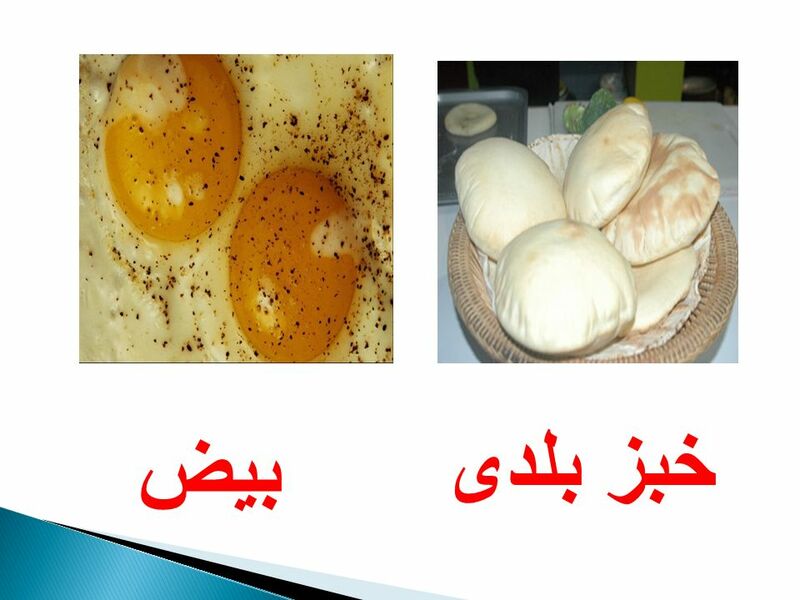 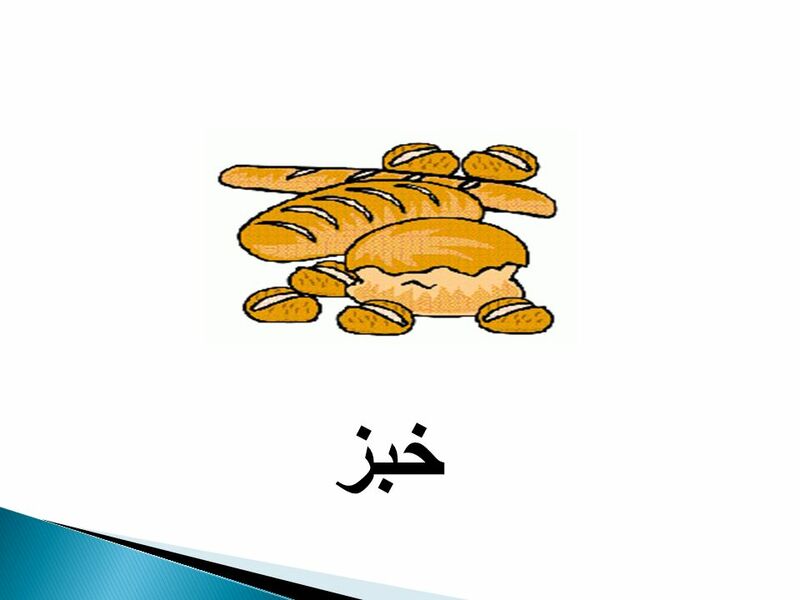 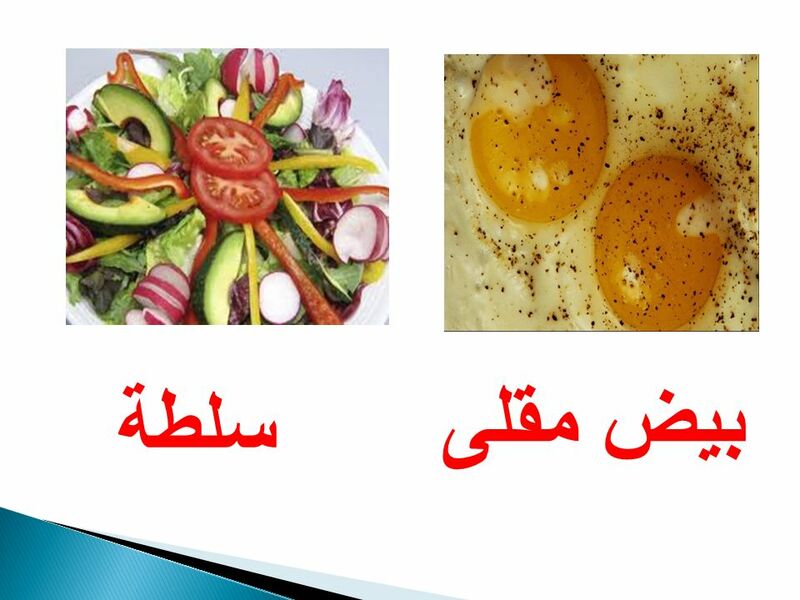 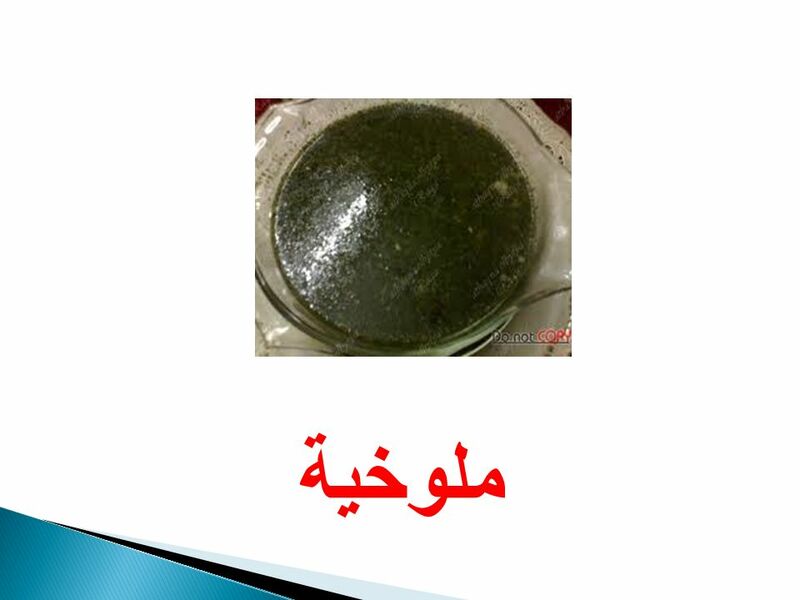 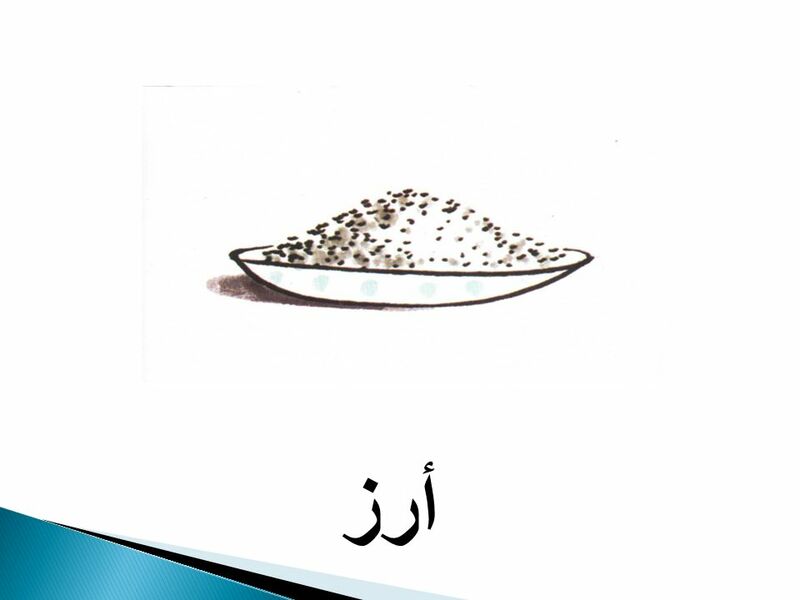 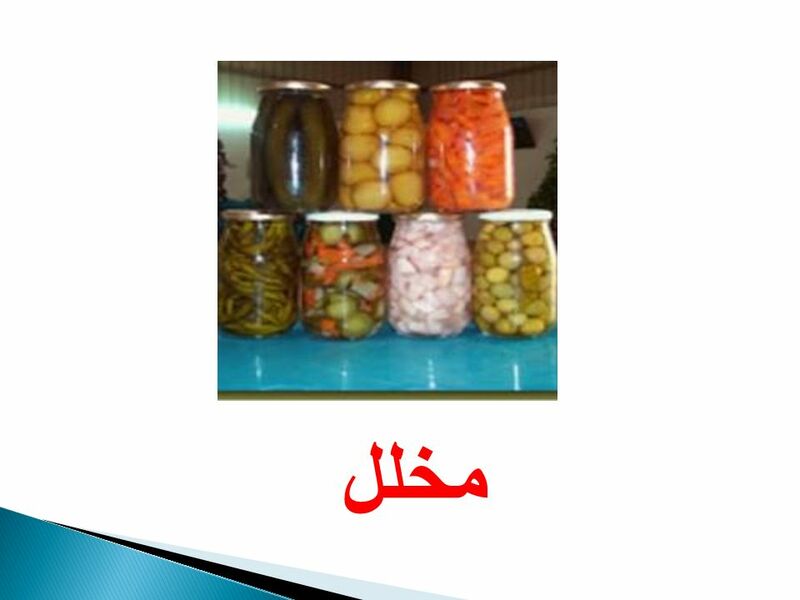 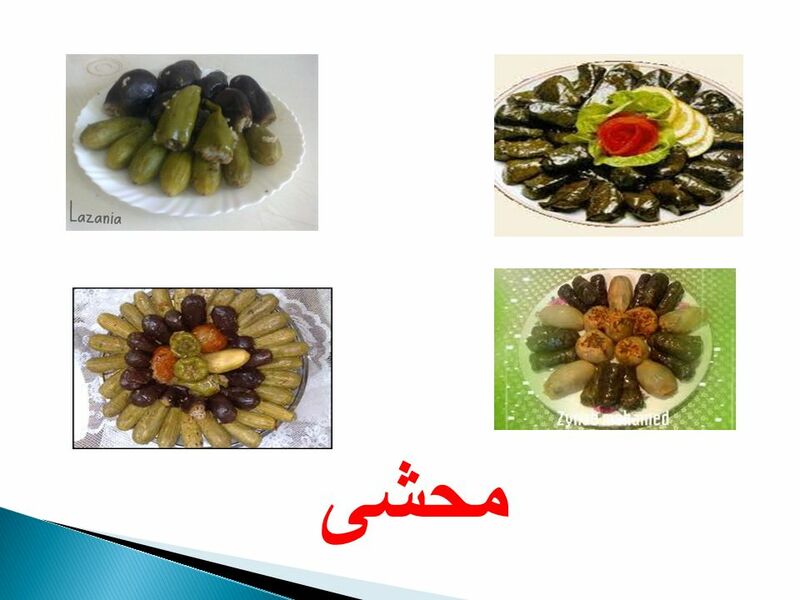 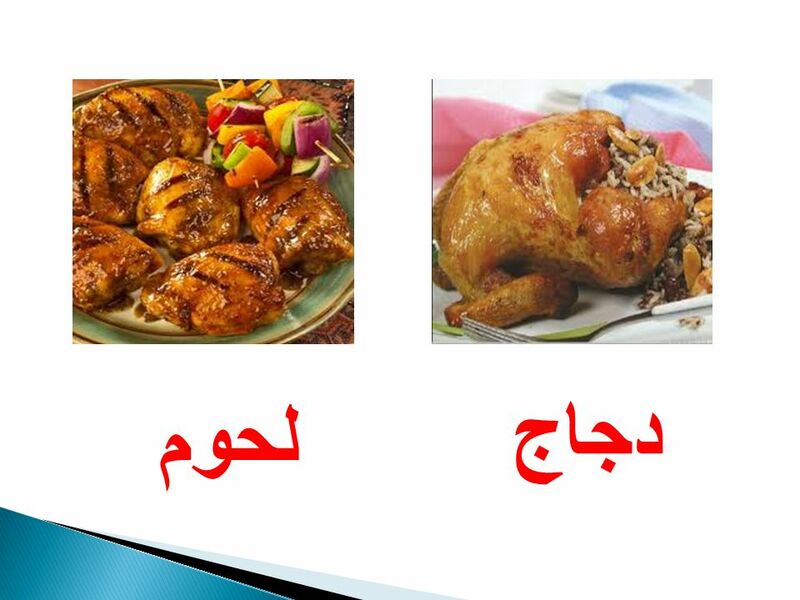 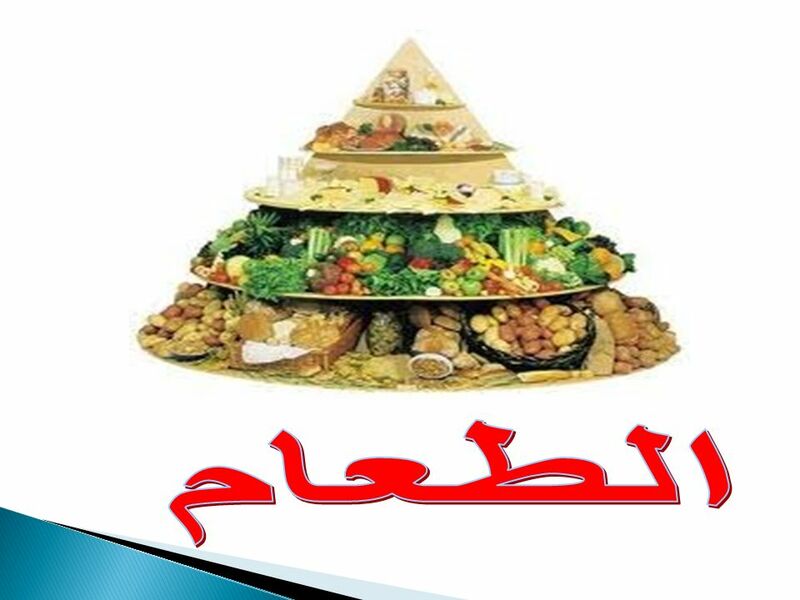 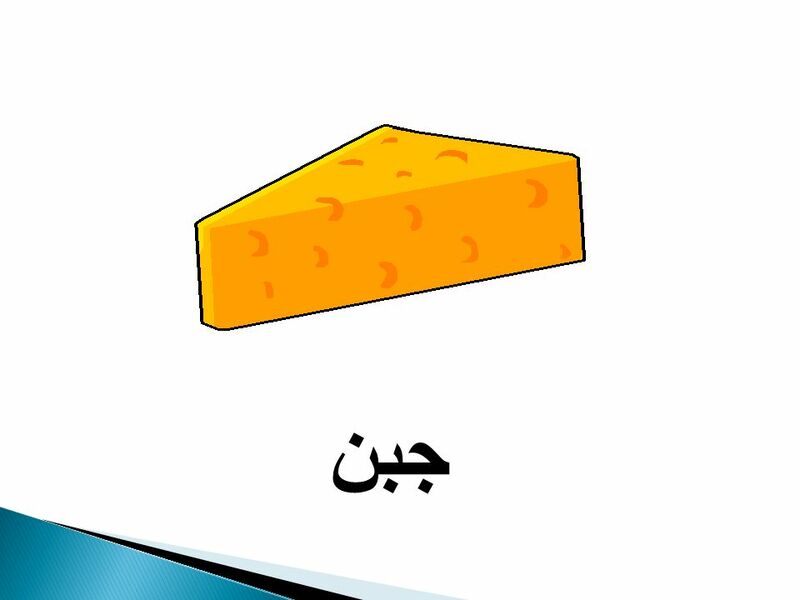 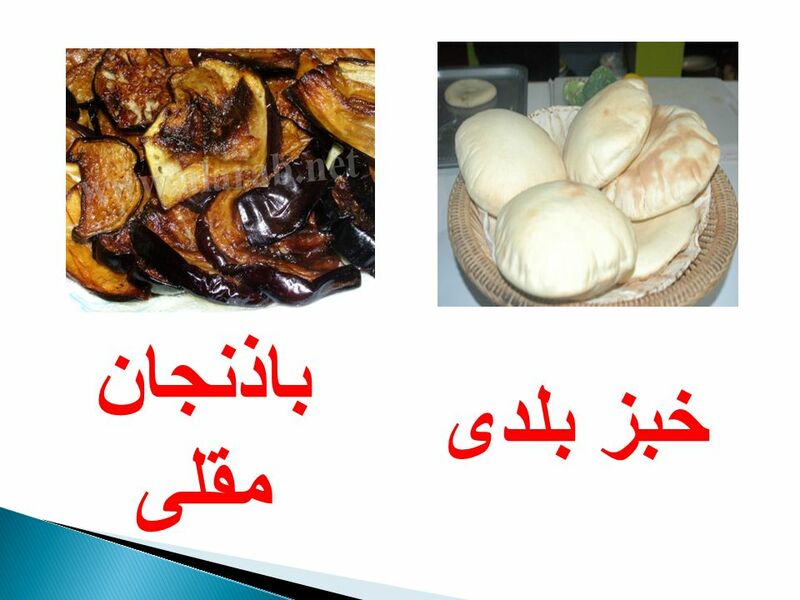 Objectives : By the end of this lesson, Ss will be able to: - Recognize some kinds of vegetables in Arabic. 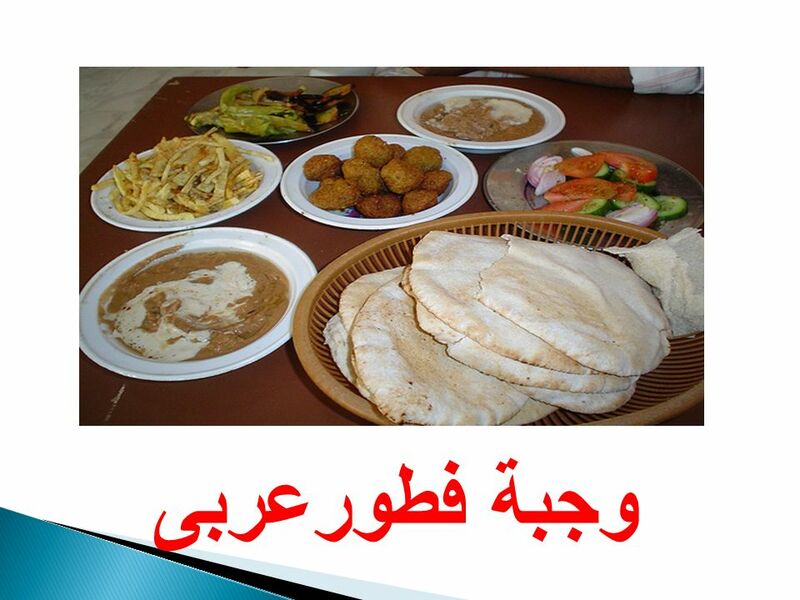 - Express likes and dislikes - Make their. 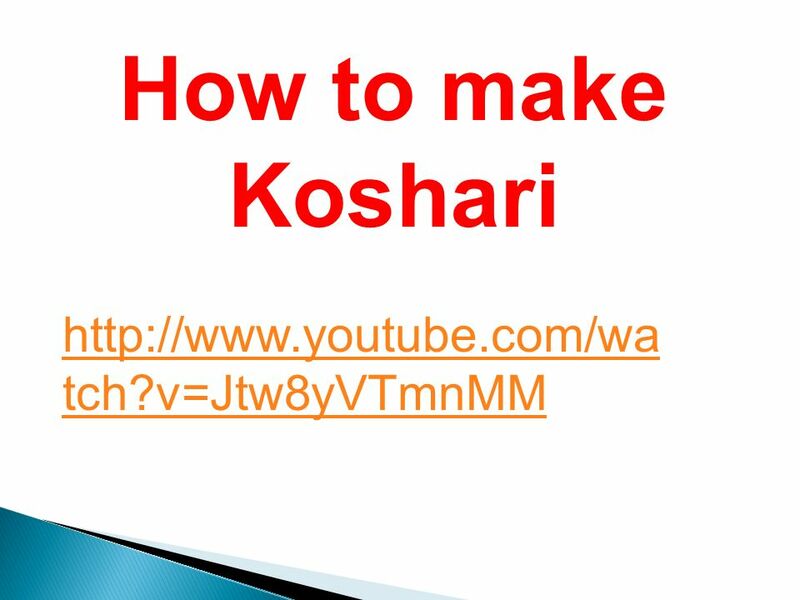 PERSIAN WEDDING KNIFE DANCE BY SARA HASSANZADEH TIME : 1DAY LEVEL : INTERMEDIATE. 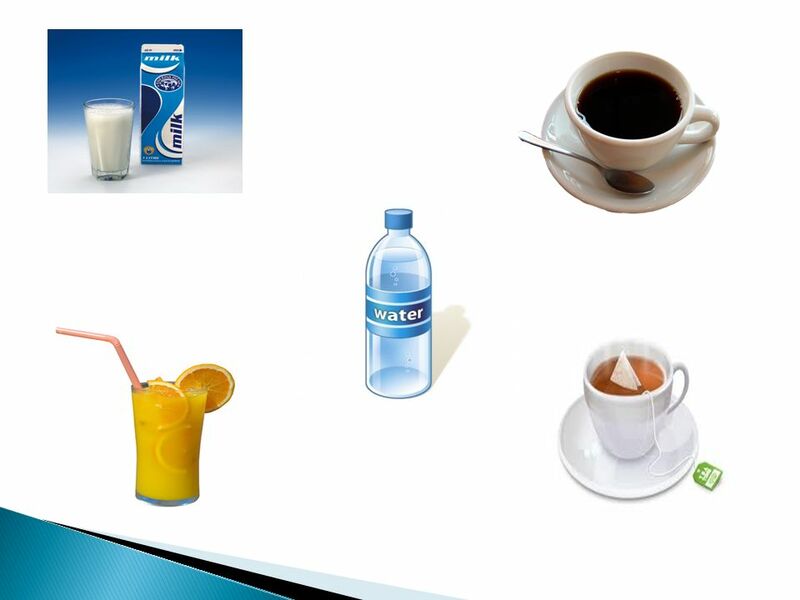 In Portuguese "fast food refers to meals quickly and can be made ingested in a few minutes. 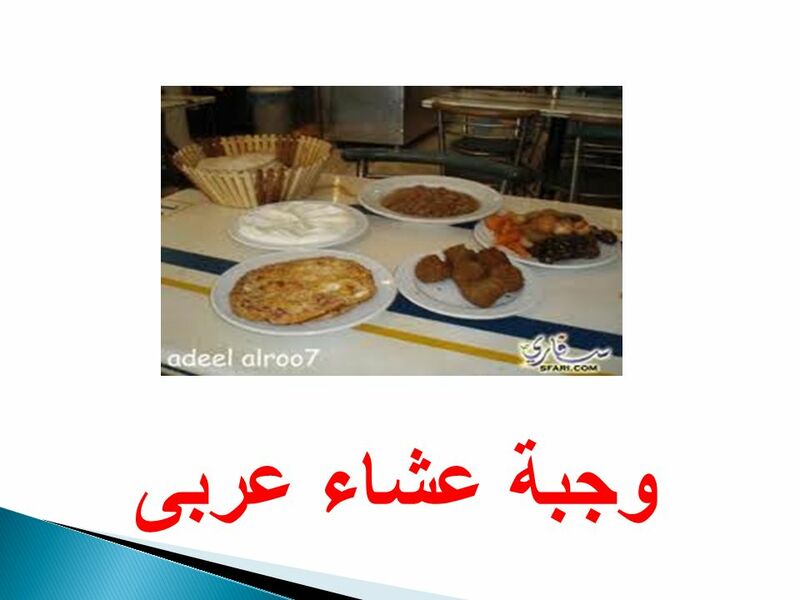 In modern societies, in which the time spent in meals. 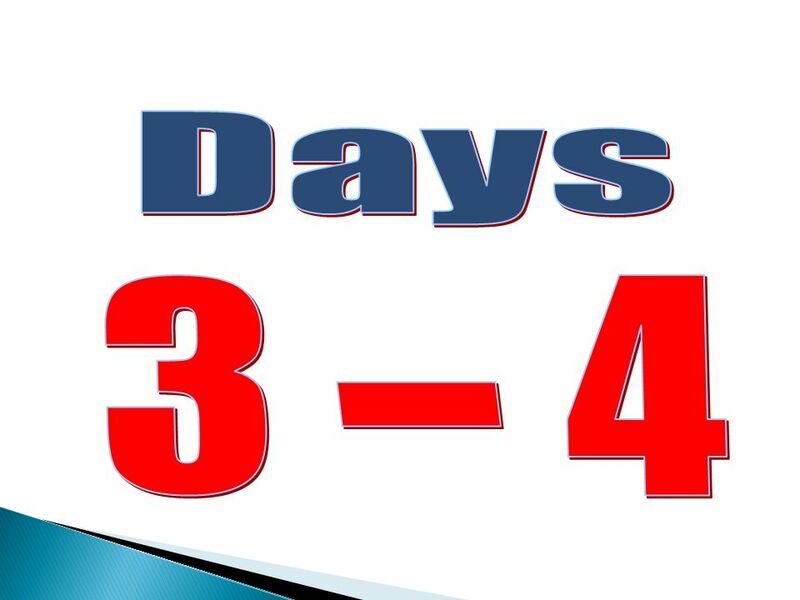 What are the importance of the days of the week ?